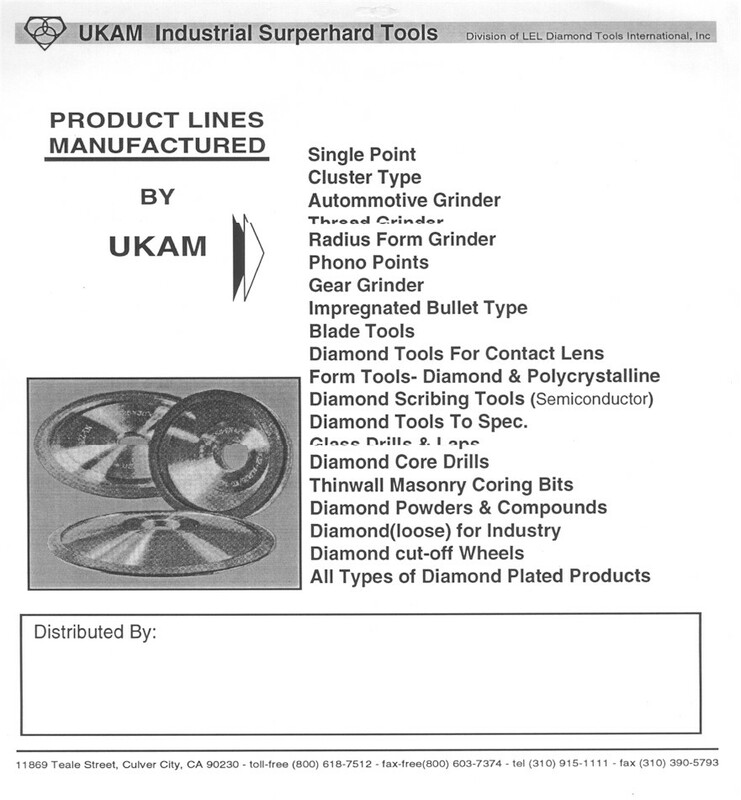 UKAM Industrial Superhard Tools manufactures a full range of diamond wheels & diamond grinding discs and wheels for virtually any application. 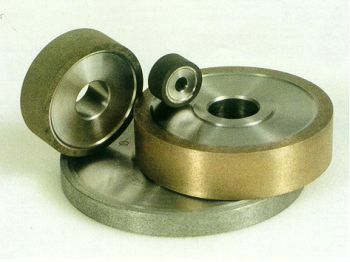 Whether you are looking for ultra fine finish grinding of exotic material to, fast and aggressive removal of alumina. 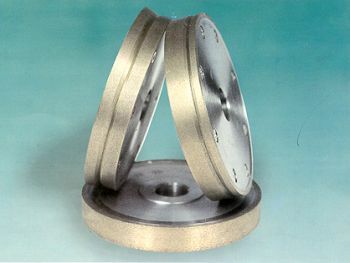 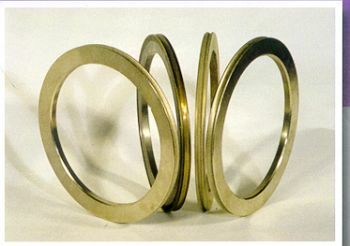 We can produce and supply the right diamond wheel for your application. 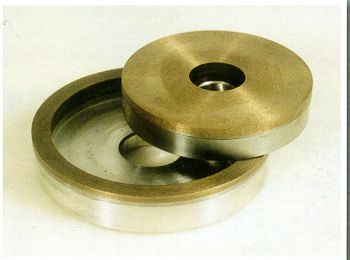 Count on us to help you get the most out of your diamond grinding process. 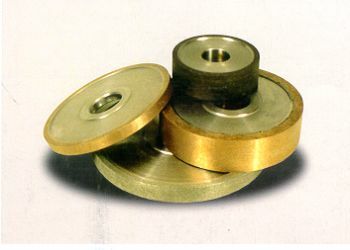 We also specialize in manufacturing ULTRA THIN & HIGH PRECISION DIAMOND WHEELS. 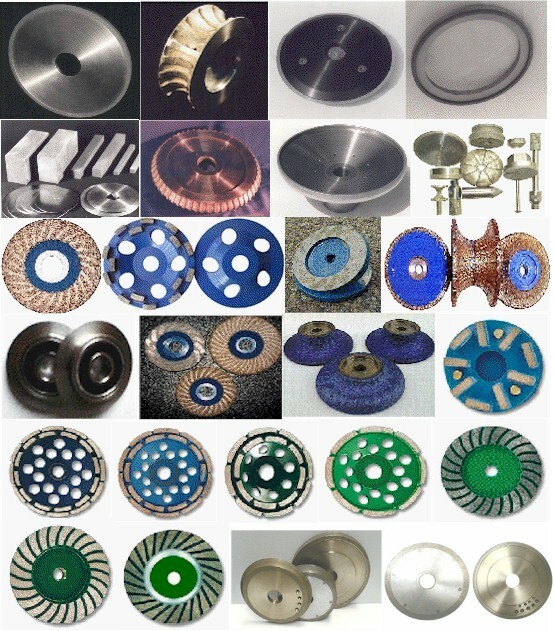 Please contact us to obtain technical recommendations, pricing, & lead time on your diamond wheel needs. 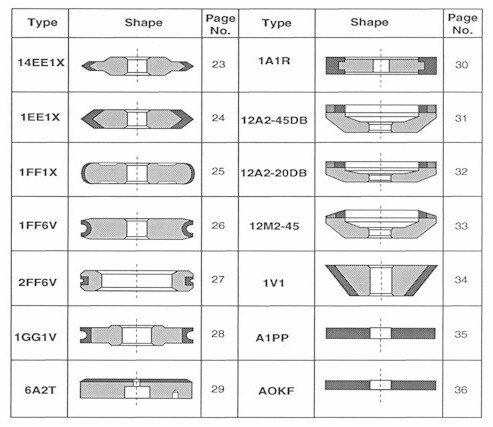 Complete the form below. 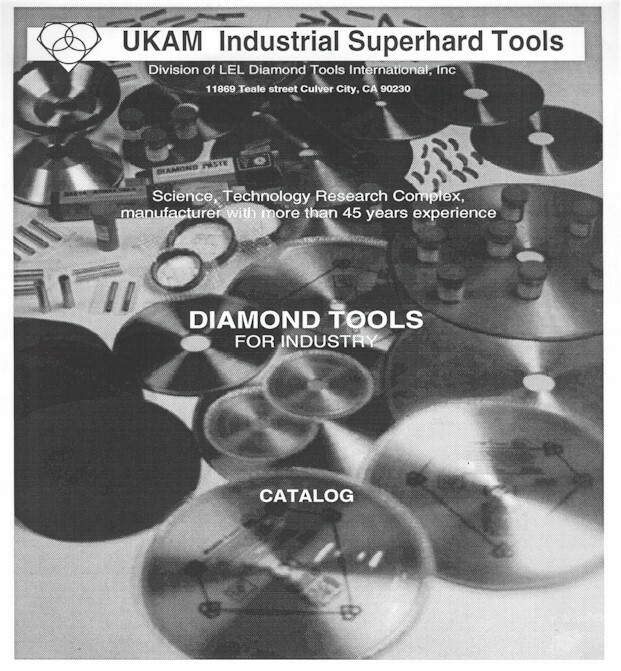 Whatever your goal or objective, UKAM Industrial Superhard Tools can help you get there faster. 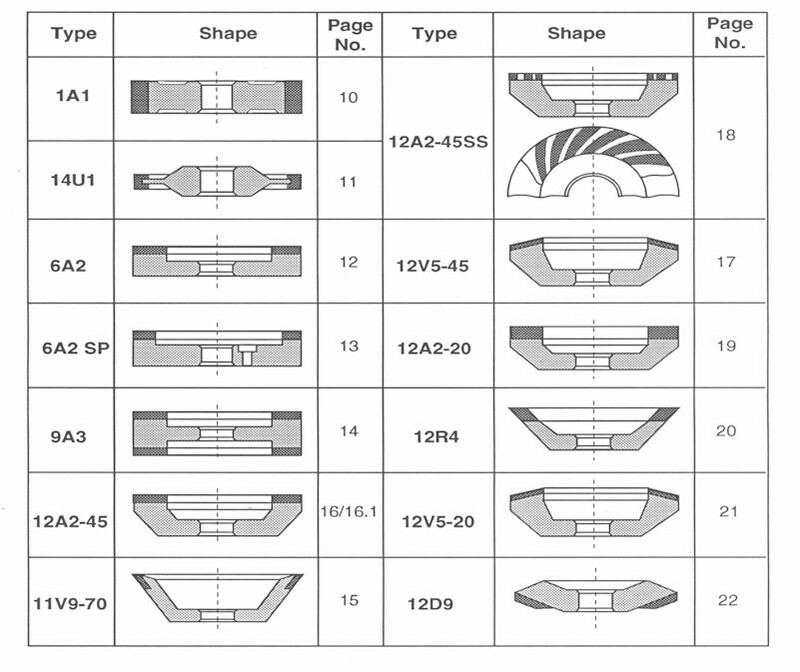 What you should know before you buy your next diamond wheel?